Welcome to the Greater Cincinnati Human Resources Association! The Greater Cincinnati Human Resources Association (GCHRA) is a not-for-profit organization dedicated to the advancement of the human resource management profession. We are an affiliate of the Society for Human Resource Management (SHRM), and one of Ohio's largest and most dynamic SHRM-affiliated chapters. Whether you are new to the field of HR or have many years of experience, we provide resources to Energize, Connect, and Educate about HR! 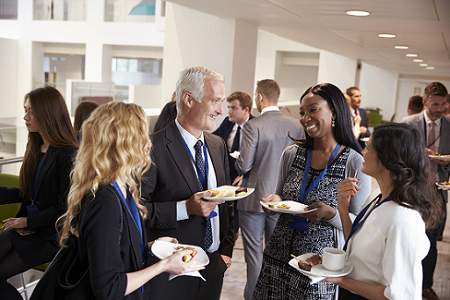 We offer valuable programming for your professional development and networking opportunities to establish and nurture meaningful relationships. We are also a local source for SHRM Certification credits. Enjoy browsing around our site, and we look forward to seeing you at an upcoming event!